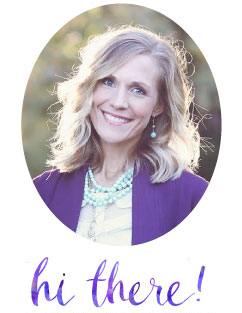 Hallie over at Moxie Wife writes one lovely, sassy, funny, honest blog, which has earned a cherished spot on my weekly read. Every Wednesday, she hosts a "Five Favorites" link up, and today, I thought I would join the club and share my five faves with ya'll. 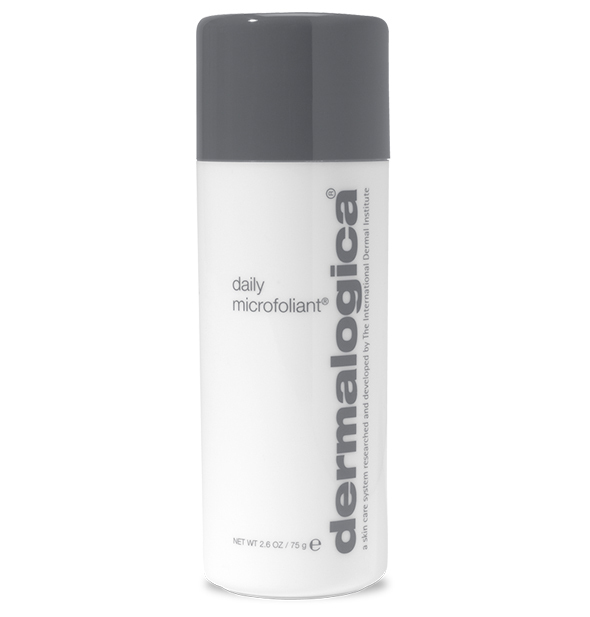 Dermalogica Daily Microfoliant. Before you faint from sticker shock, let me just say that when we moved to the dry, windy, dusty farm my skin sort of freaked out. And, I was pregnant, so freaky skin made me a tad bit emotional. I bought some of this stuff and it totally turned the beat around! 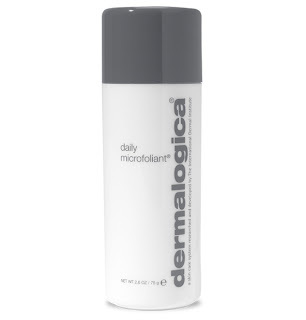 Yes, it's pricey, but one container (I use it 2-3 times per week) lasts for an entire year! I purchase it online through Ulta.com and always use a coupon code. The Civil Wars singing Michael Jackson's hit, "Billie Jean." When my husband plays this on a Saturday afternoon, it makes me forget about scrubbing dust bunnies and boogers off the walls. I'm just like, "So, ya wanna do some Margaritas and chill, baby?" Thankfully, he always says yes. 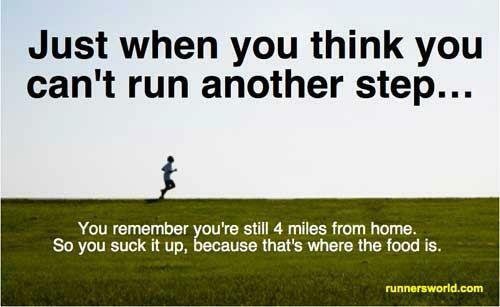 Running Humor. My sweet friend, Susan, sent this to me yesterday. Boy, does she know my heart! 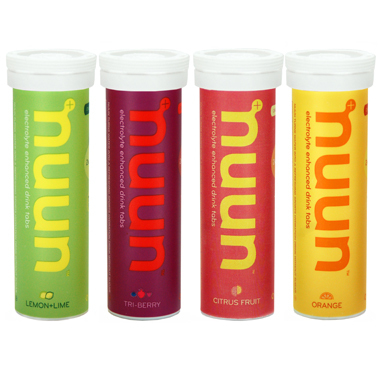 Nuun electrolyte drink tablets. I've never been a big fan of Gatorade, which is chocked full of unecessary sugar, toxic preservatives and food colorings (mmmmm! ), but I need an electrolye replacer while marathon training, and have become a huge fan of Nuun. It tastes awesome, it's conveniently portable and it's natural. If your kids play sports and think Gatorade is the holy grail of refreshments, you might want to consider Nuun as an alternative. Totally checking the Nunn thing out because Kins is a die hard softball player on a traveling team, doing one night of pitching practice and two nights of Insanity every week. She needs the electrolyte replacement for sure! 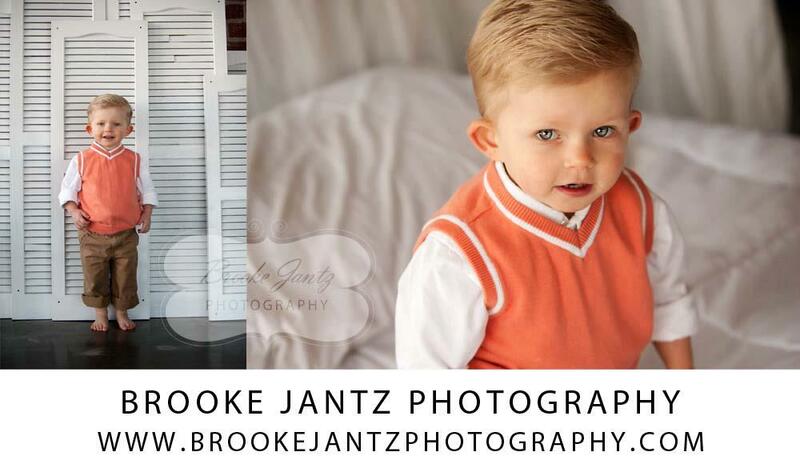 And your little man made my mommy of little boys heart swoon! What is it about a little guy in a sweater vest with a fresh face and styled hair that makes a mama's heart go thumpity thump?!?! LOVE Nuun! Strawberry Lemonade is my favorite! 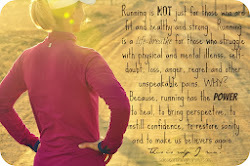 I love reading about your running adventures. Did you catch that? READING about. I do believe my running days are over. But I'm a fantastic walker. You should see me go! ;) And the food thing still applies to walking. "I'm so tired!" I tell my husband while we're walking. "Well, why don't you slow down?" he kindly replies. "No way... the faster we get home, the sooner I can stop walking and eat!"